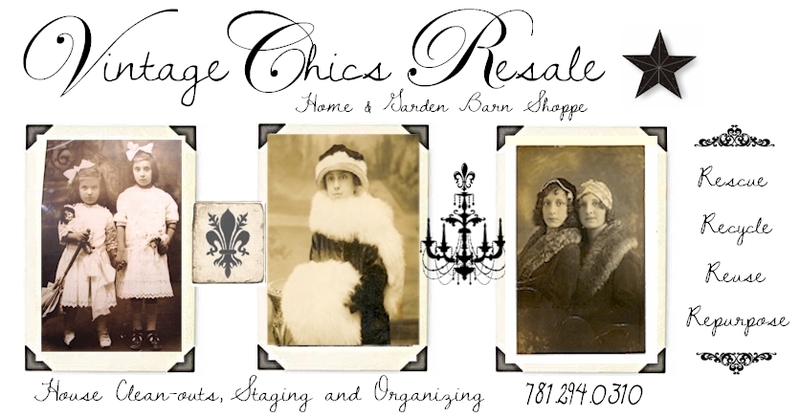 Welcome to Vintage Chics Resale! Shabby Chic, etc. You can purchase online here or at our Etsy store. You will find vintage linens, china, collectibles, and all kinds of things. New items find us everyday, so Visit often! we might be able to find it for you! Visit Vintage Chics Resale's profile on Pinterest.